Unitized systems are a segment of curtain wall construction that takes assembly off-site and into a controlled factory setting: giving the advantages of speed of installation, lower field labor costs, and quality control. 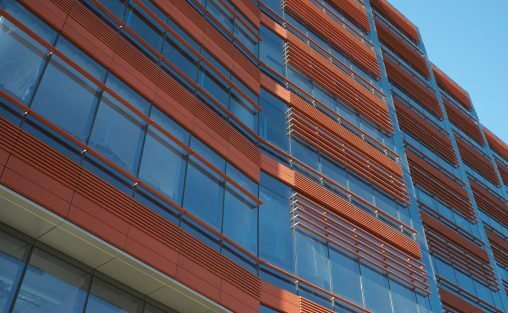 While terra cotta’s materiality and wide array of design options contribute to its popularity in architectural facades throughout history, its malleability of form and profile makes it just as suited for today’s unitized systems and high performance facades. Boston Valley has extensive knowledge of the material and aesthetic properties of terra cotta and experience working early in the design process to develop forms ideal to the design needs of architects, façade engineers, and design consultants. 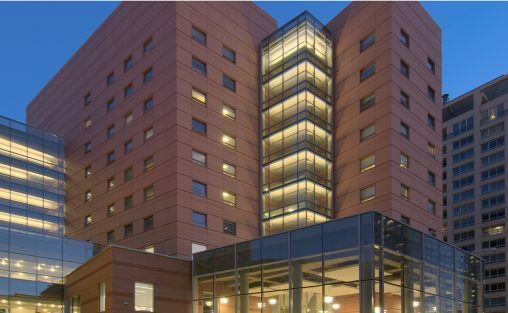 Through digital technology, our design-assist services and precision fabricating capabilities – both prior and post firing – we work with curtain wall manufacturers to design and develop terra cotta components to the specifications of unitized systems.